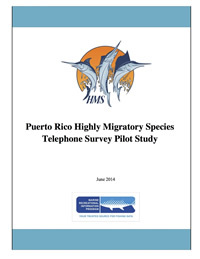 Reports: publications which report on the projects and accomplishments of the program, such as: Annual Reports, our Implementation Plan, and Program Guides. 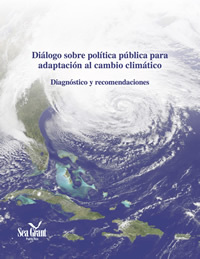 All documents are in PDF format. 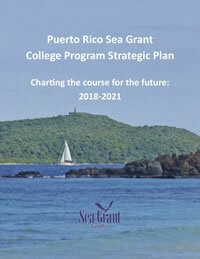 The Strategic Plan describes our goals, challenges, and projected actions for the period between 2018-2021. 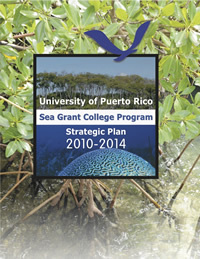 The Strategic Plan describes our goals, challenges, and projected actions for the period between 2014-2017. 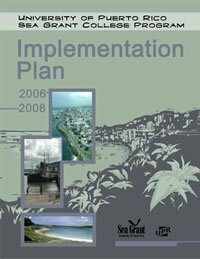 The Strategic Plan describes our goals, challenges, and projected actions for the period between 2010-2014. 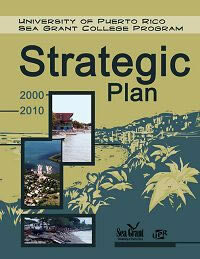 The Strategic Plan describes our goals, challenges, and projected actions for the period between 2000-2010. 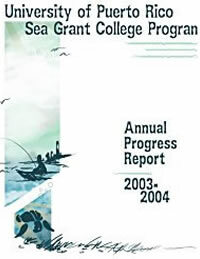 The 2006 Implementation Plan presents the main goals and objectives that we planned to accomplishing for the period between 2006-2008. 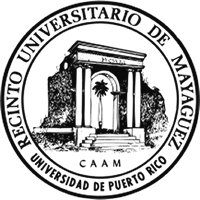 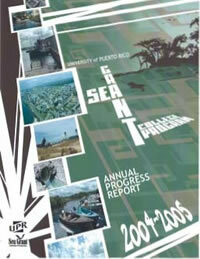 This annual report presents the UPR Sea Grant’s key accomplishments for the period between November 1, 2004 and October 31, 2005. 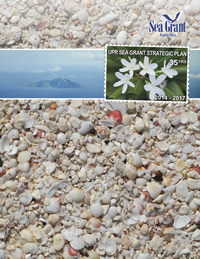 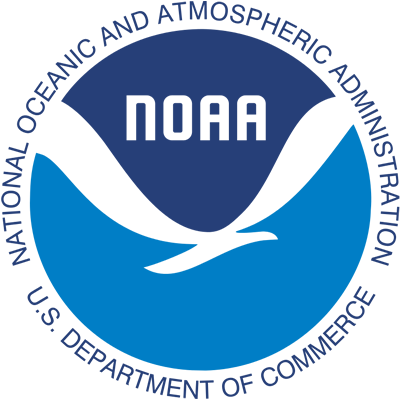 This annual report presents the UPR Sea Grant’s key accomplishments for the period between November 1, 2003 and October 31, 2004.